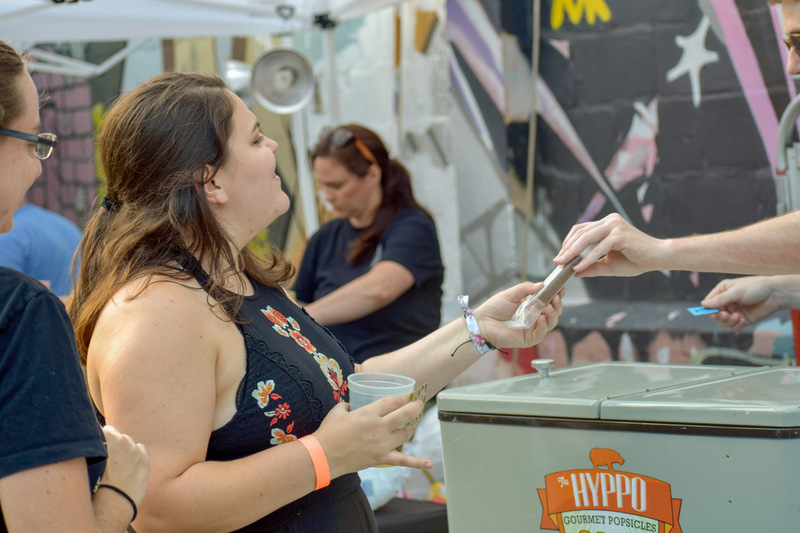 On Saturday, September 29, 2018, over 300 designers, artists, and music lovers came out to enjoy AIGA Jacksonville’s Design + Music Festival (formerly known as the Always Summer Poster Show). Our biggest fundraising event of the year, the Design+Music Festival showcased the power of design and AIGA’s influence in shaping the music industry. 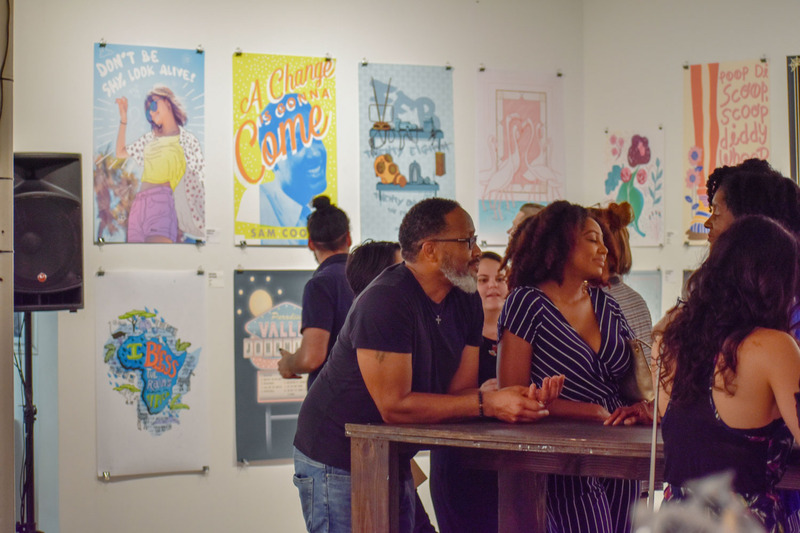 The event featured a poster show with designs by local Jacksonville designers and artists, who were encouraged to create posters that related to music in any way – whether it be their favorite song, band, concert, music festival, or musician. To support the theme of design and music, the event included live performances by Lannds, Made by Friends, Willie Evans Jr. + Geexella, Rickolous, and Faze Wave. 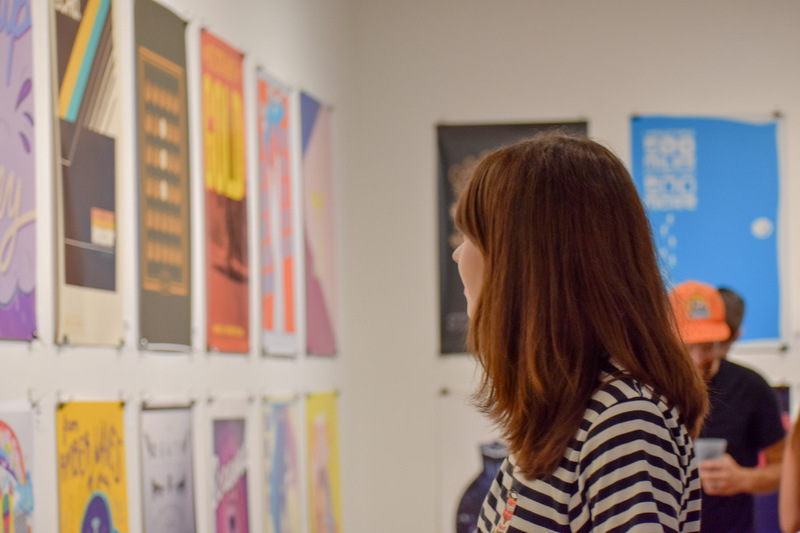 This year’s festival expanded AIGA Jacksonville’s reach within the community and included over 80 posters. 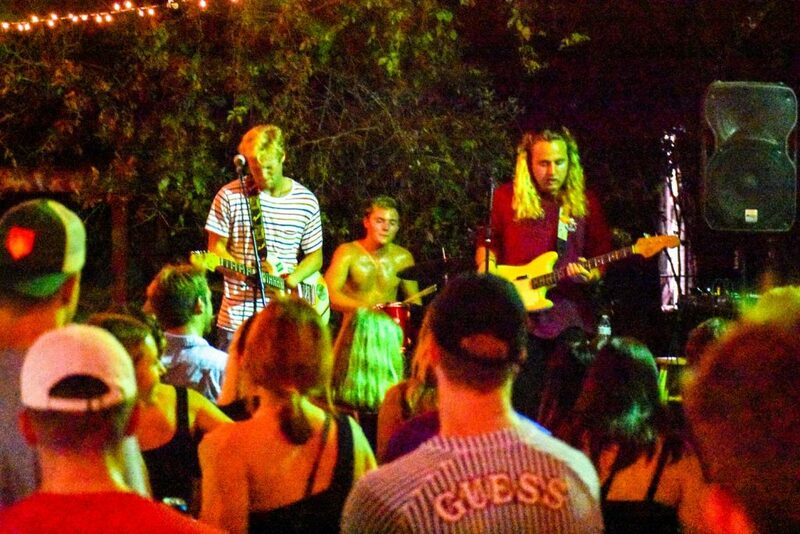 The crowd enjoyed the combination of cool tunes and rad posters, with designs ranging from hand lettering and illustrations to photography, collage, and so much more! The Design+Music Festival was sponsored by Print Resources, a leader in printing and graphic design solutions for businesses in Jacksonville, Florida, along with food and beverage sponsors The Hyppo, Wicked Barley Brewing, and Dos Vatos Tacos – who kept everyone fueled throughout the night. The live music would not have been possible without sound, and stage sponsors Endangered Wisemen Studios and AVL productions. 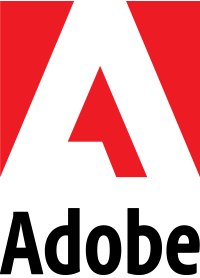 We also can’t forget to thank our chapter sponsors, Folio Media House, and Figure 8 Studio, who support us year round and help make events like this possible. A special thank you to all of the talented artists and musicians who contributed to the poster show, our volunteers, and CORK for hosting the event! Stay tuned throughout the year for promotions about Design+Music Festival 2019! We have a feeling it will be even bigger and better than before. Check out all of the photos from this year’s event on our Flickr page!